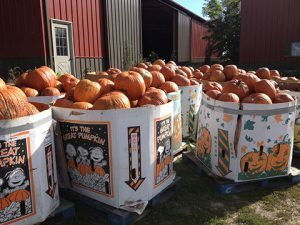 Fall is our best and busiest time of year. 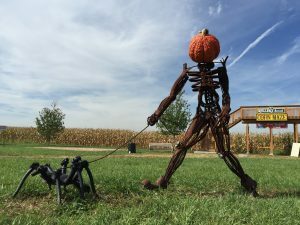 Whether we’re harvesting our crops or holding our many fall activities, the farm becomes the season’s celebration of sights, smells, flavors and especially family fun. 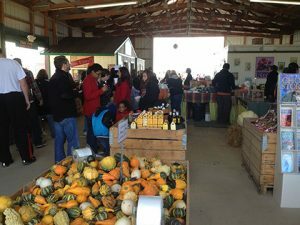 It also turns into Oswego’s autumn farmers market! 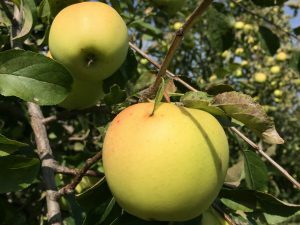 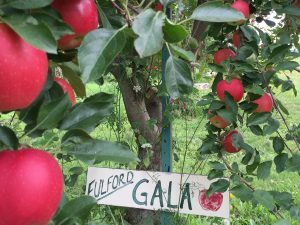 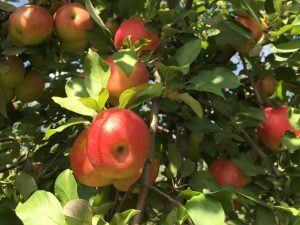 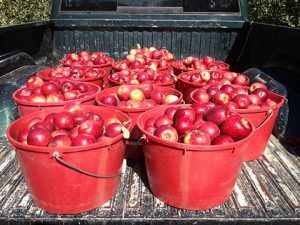 Bring family and friends to stroll down our apple orchard’s lush, leafy lanes with a Keller’s bag for picking our many crisp and juicy apples. 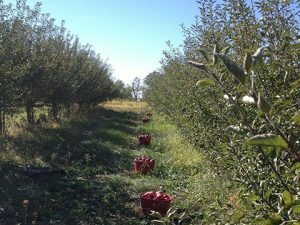 The new varieties we’ve planted have tripled the size of the orchard! 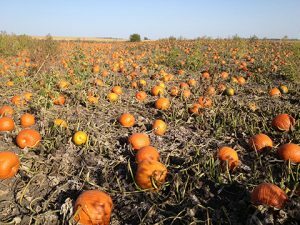 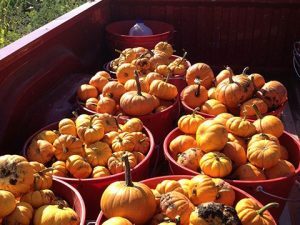 Pick your own pumpkins in our sprawling Oswego pumpkin patch. 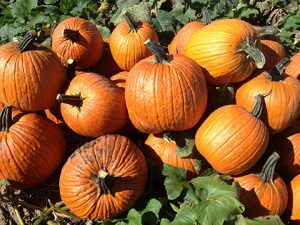 You can choose from different colors, shapes and sizes – perfect for carving jack ‘o lanterns. 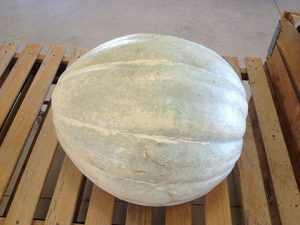 Plus you get to take each pumpkin home with part of the vine still attached for that fresh-from-the-field look. 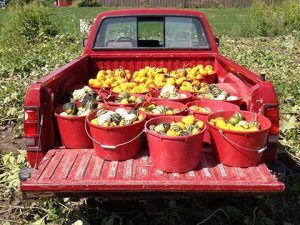 Just grab a wheelbarrow and head to the patch! 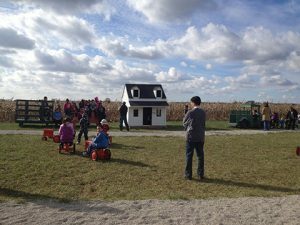 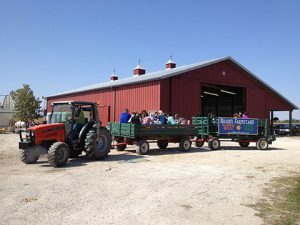 Join us on Saturdays and Sundays for bales full of fun including a 10-acre corn maze, wagon rides, an animal barn and our concession stand featuring rich and creamy fudge, fresh apple-cider donuts and yummy kettle corn. 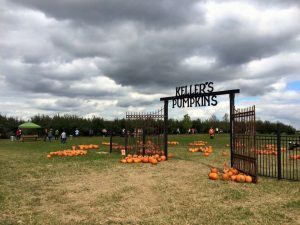 Add physical fitness with inspiring scenery to your fall activities! 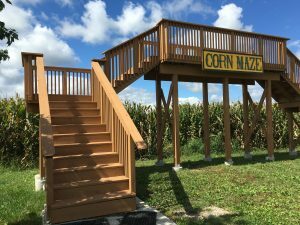 On Saturday, September 14, 2019, run or walk the 5K path close to our corn maze and pumpkin patch as well as through our Oswego farm’s apple orchard. 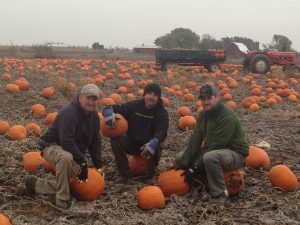 If you’re a true competitor, register for the Tough Pumpkin challenge as well! 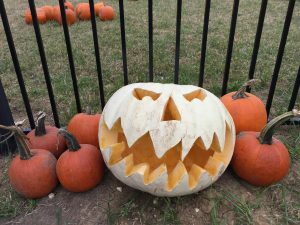 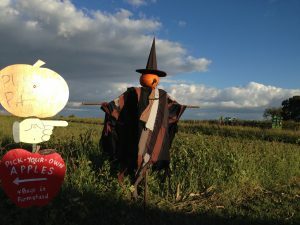 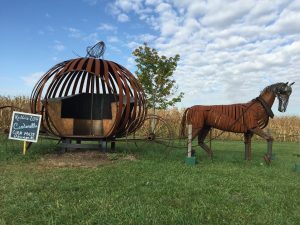 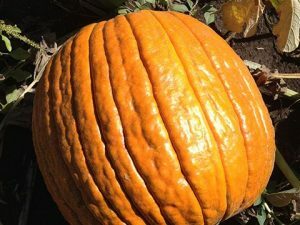 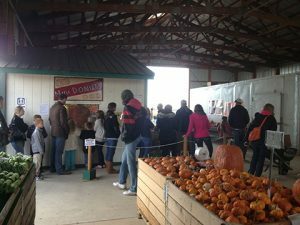 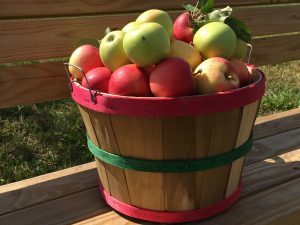 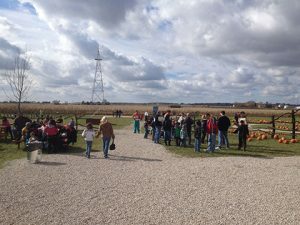 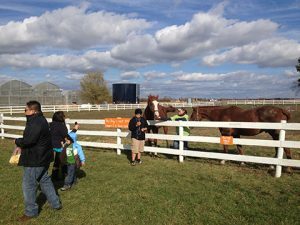 In addition to enjoying our fall activities and farmers market at the Oswego Farmstand, stop by our Plainfield Farmstand and Naperville Farmstand to shop for Keller’s pumpkins, apples, mums, gourds, Indian corn, straw bales, cornstalk bundles, winter squashes, apple cider and pumpkin & apple butters. 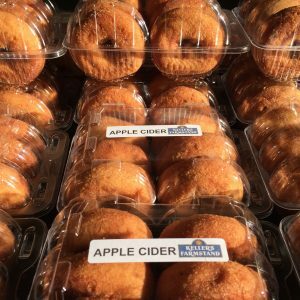 Connect with us on Facebook, Twitter and Instagram to keep current with our fall activities and farmers market. 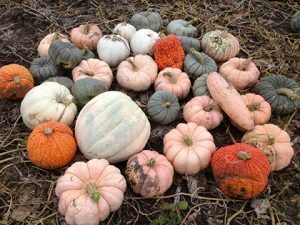 Follow us on Pinterest for great recipes too! 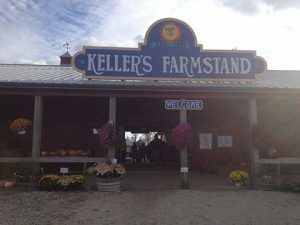 Please note: Pets and any form of smoking, including e-cigarettes, are prohibited at the farm and farmstand. 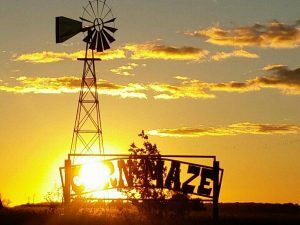 You are welcome to smoke in your car.